I really like this shot. It looks like there's a light coming from inside the flower. 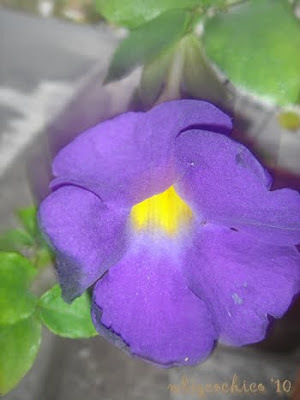 This is a beautiful flower. What is it? Gorgeous looks like such a happy flower.